Buy some from my website, BOOKSHOPPE, or, better still, get them from the library, FREE! My father gave this to me years ago. 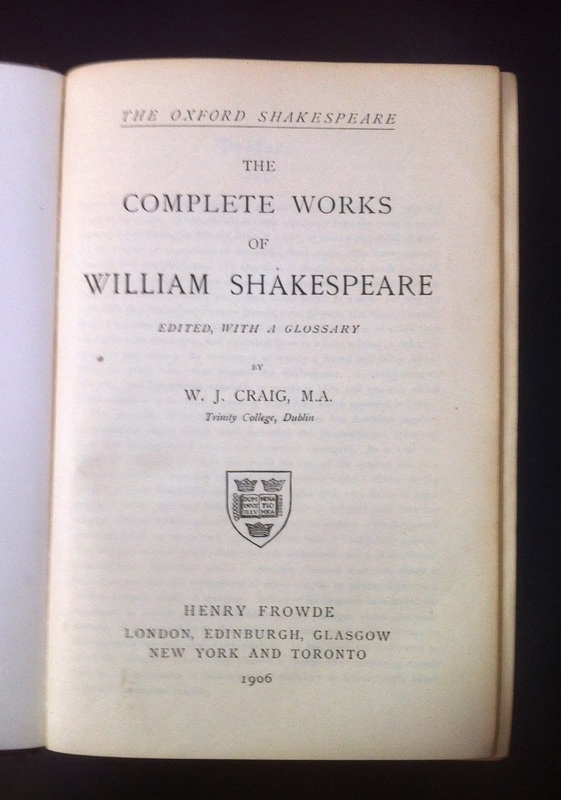 It is a complete book of Shakespeare, printed in 1906, Oxford, England. 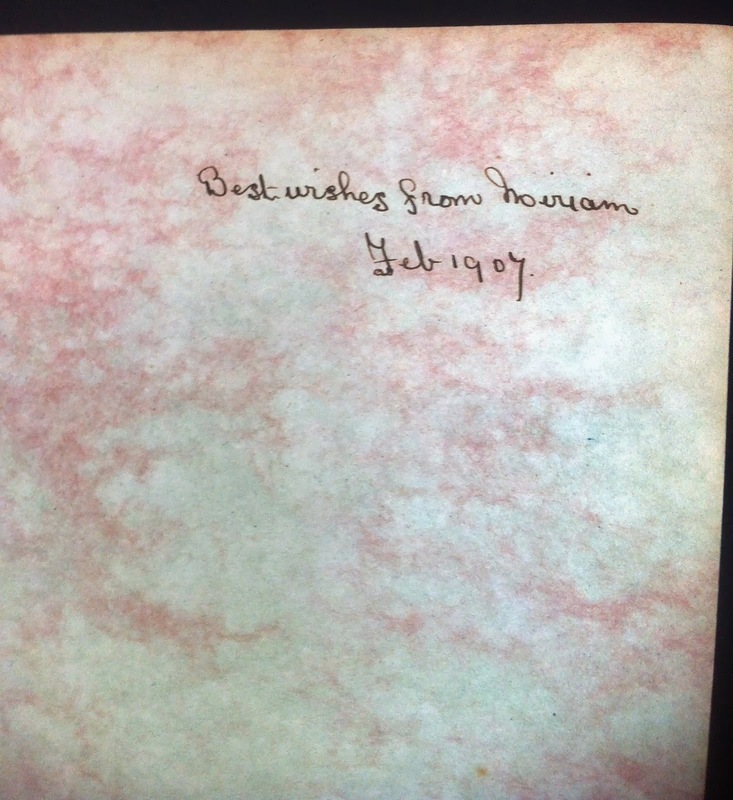 It was given to my grandfather by his lady friend, Miriam, before he left for Canada, 1907. What a wonderful piece of history. Look at the right margin for more pics. 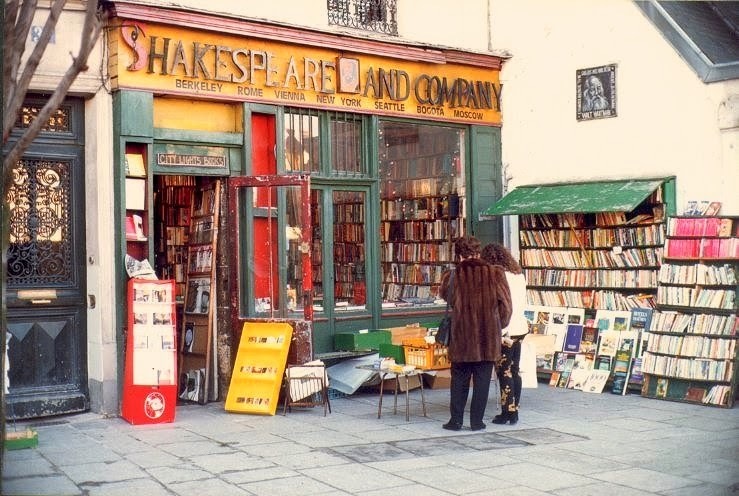 Oldest english bookstore in Paris! I love it when an author, under his notes states, " References to all works of art, tombs, tunnels, and architecture in Rome are entirely factual (as are their exact locations). They can still be seen today. The brotherhood of the Illuminati is also factual." Dan Brown's ANGELS & DEMONS has the main setting in Rome. My sister & I spent only four full days in Rome, but no one covers more territory than my sis and I. We stayed at the Daphne Inn, Piazza Barberini, between the Spanish Steps and Trevi Fountain. We had our best meal sitting outside at Piazza Navona, then wound our way around the Night Walk route, leading to the Pantheon and eventually back to our Inn's alleyway. In St. Peter's Basilica we found the unmarked stairs leading down to where the Popes lay. 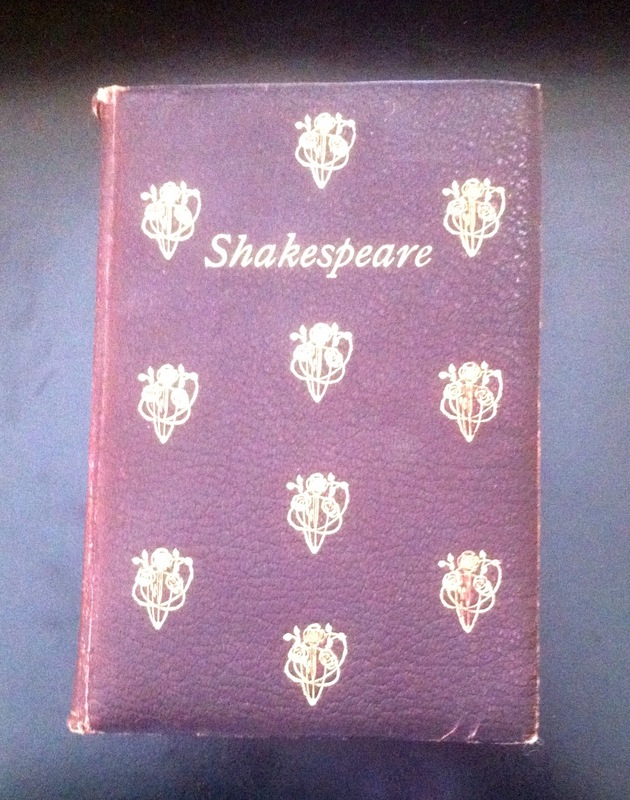 In other words, though we didn't plan it, our hunting grounds were those of this book. We loved every minute and probably saw and did more than most people in two weeks. 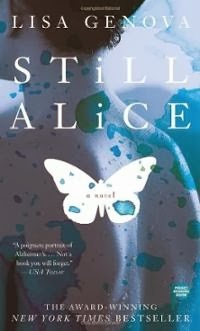 So do I recommend this book? If you love history, art, symbology, codes, secret societies, then you will enjoy it as much as I. On Black Friday, standing in line at Roots, I heard a couple ladies talking about gifts for kids and how 'books don't cut it any more'! I bit my tongue, held my peace so to say, as after all, 'tis the season to be jolly! I felt like saying, "Like, duh, get with it ladies, have you ever heard of ebooks and Zinio?" 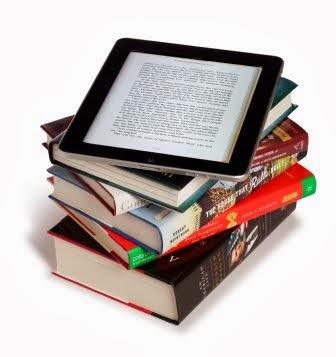 Through Zinio, you can subscribe to hundreds of magazines for your ebooks, and many kids have ebooks and use them with ease. Kayak...Canada's History Magazine for Kids This looks really great. Easy and fun to read! seventeen Popular way back when, still popular now! DOCTOR WHO ADVENTURES For kids who are crazy about monsters & aliens. Bursting with beasts & brain-teasers! How it works book of AMAZING ANIMALS The kids I used to teach would have loved this! Zinio This is the link to my site for the Zinio page. These are links to amazon. They are to the USA amazon, but you can switch to Canada. But, if I had you click into the Canadian site, you can't switch to the USA. So this way, you have a choice! Right?!!! Lemony Snicket: "When Did You See Her Last?" 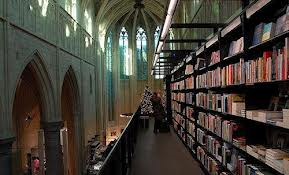 Music, fiction, history, kids/teens & cooking are all included above! These are really good books! 'Tis the season to snuggle and read, especially when it's so cold outside, like right here, in Oakville! An article I recently read was about adults enjoying children's literature. When you think of the countless number of times that you curl up with your kids to read a story, well, it's a good thing we enjoy them, because we read them over, over and over again. How many times did my daughter insist on Robert Munch's Jonathan Cleaned Up - Then Heard a Sound. Way too often yet enjoyable every time. Probably because it was about city hall! 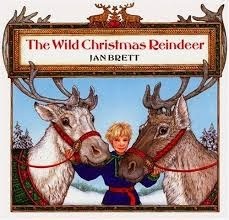 Jan Brett's books were loved by my primary classes. They would sit closer and closer to see the illustrations around each page. Then there was E.B. White's Charlotte's Web, read so many times over the years to my 7-9 year olds. 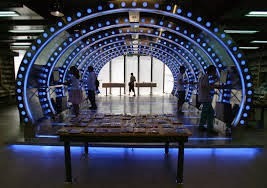 Eric Wilson's mysteries, especially Lost Treasures of Casa Loma and Code Red at the Supermall were also really popular. The Supermall being the West Edmonton Mall, still the largest mall in North America, where this book takes place! These are two of his older novels, but new ones are out. My daughter followed the moon in Margaret Wise's Goodnight Moon and loved the characters in Wind in the Willows, which was written by Kenneth Grahame way back in 1908! Remember Mr. Toad, Ratty, Mole, Mr. Badger? Then of course onto the Little House on the Prairie series, by Laura Ingalls Wilder. My Gr 5's got really involved in Holes by Louis Sachar. I could go on forever. 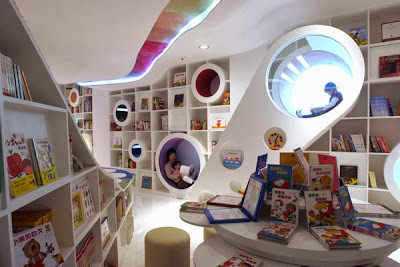 Even as computers, tablets & digital games take over, the kids still want to sit in the story corner and listen to a really great book and look at the pictures. A real book, you know, with paper pages and great illustrations!! 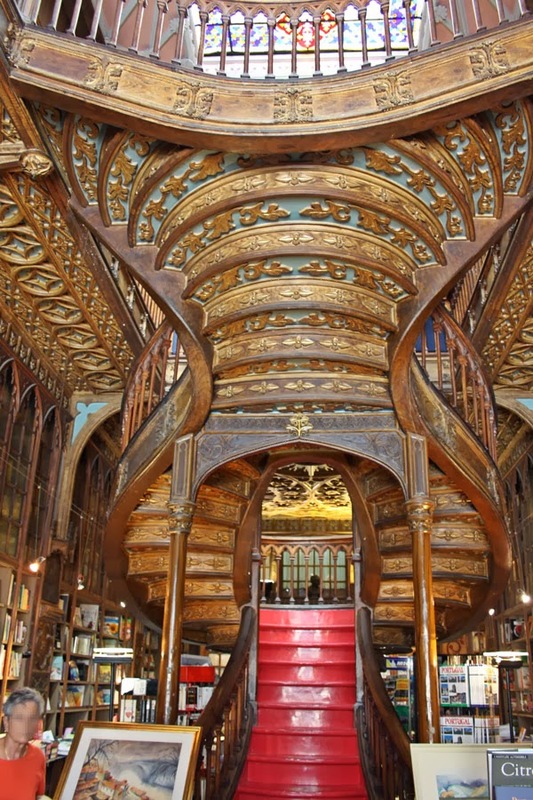 Books, a perfect gift at anytime! 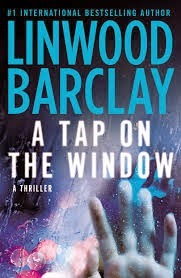 I'm halfway through Linwood Barclay's 'A TAP ON THE WINDOW'. 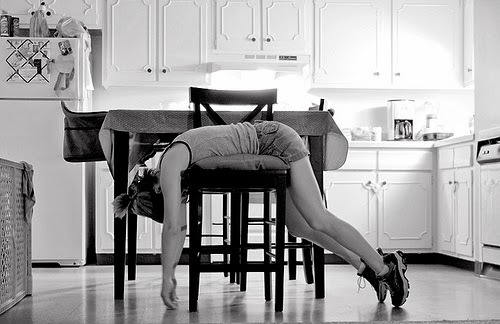 It takes place in the small town of Griffon, upstate New York, not too far from the Canadian border. Borrow or buy, just read it! Really good!! 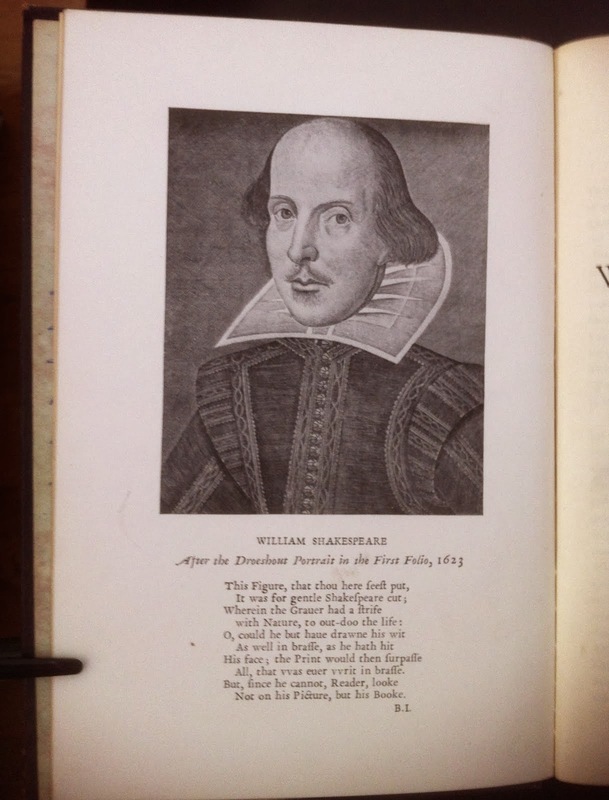 Try any of his books! My post on Nov. 11 was about the shared reading my daughter & I did with the Little House on the Prairie series. A dear friend of mine shared with me her tradition. 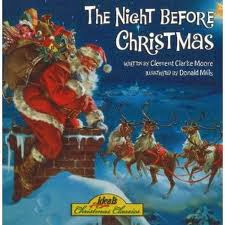 Every year she bought a new and different 'Twas the Night Before Christmas, so she & her daughter could snuggle & read. A perfect tradition for the night before Christmas, that ended at the age of 21! Yes, 21 beautiful, different versions of this favourite, to be passed down to the next generation! I would have loved this as a kid. Think I still would! Click a book below to buy! Her books have great stories & are beautifully illustrated! I think it's time to read!